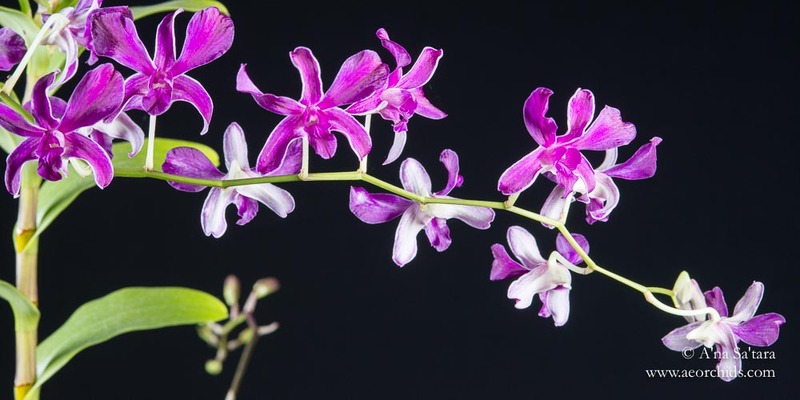 Dendrobium x superbiens is the primary hybrid of Dendrobium bigibbum and Dendrobium discolor — a combination well reflected in the magenta pink color and twisting petals and sepals. 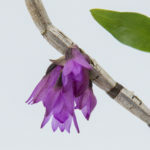 This particular orchid is a division of an old plant of Dendrobium x superbiens, from the 1970s or 1980s, and believed to be wild-collected. 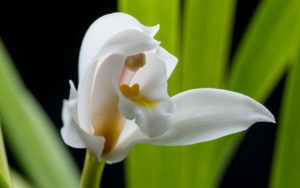 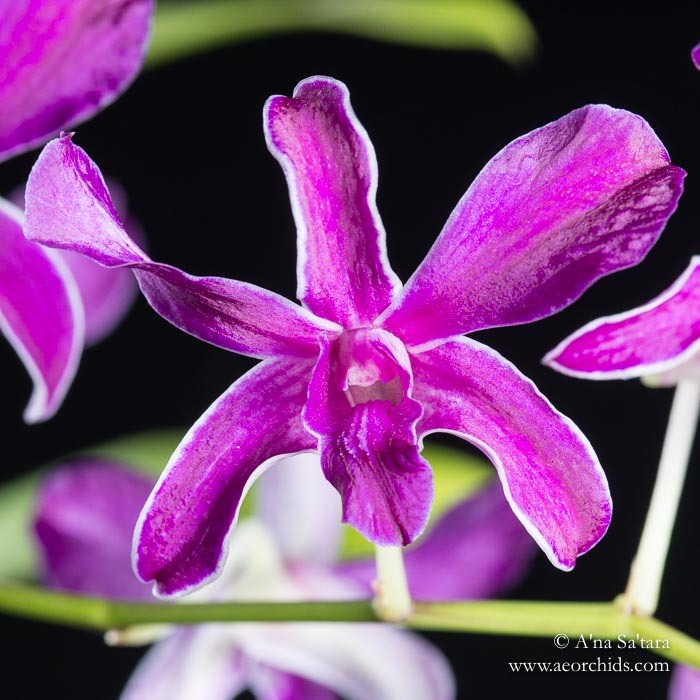 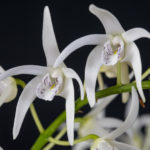 Both species are native to northeastern Australia (Queensland) and Dendrobium discolor extends its range into New Guinea. 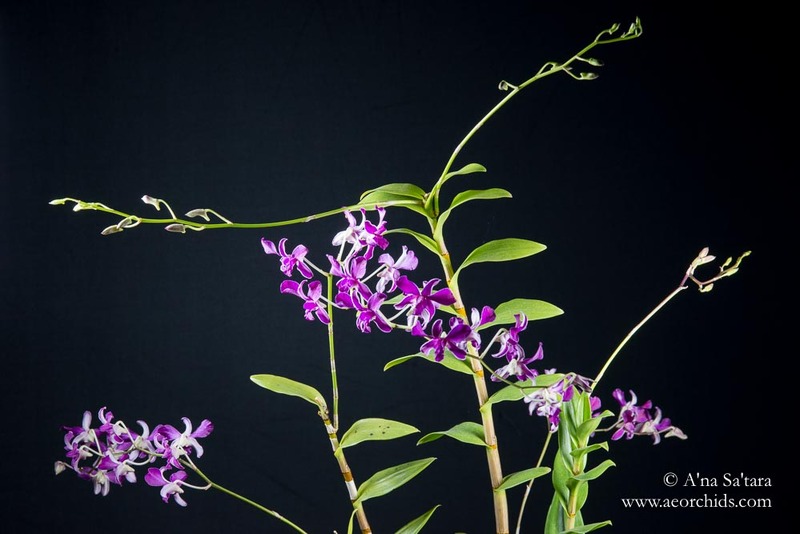 And both are large — these canes are over 3 feet (1m) tall. 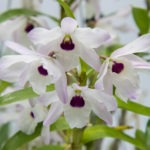 We grow our Dendrobium x superbiens outside with our Cymbidiums for summer, and bring the orchid inside when temperatures drop below 50F (10C), for a winter vacation in a southeastern window. 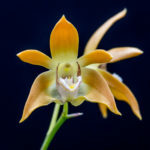 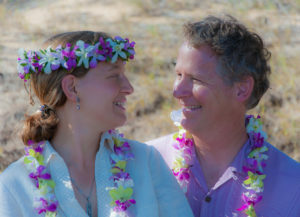 High light for the summer (4000+fc), and then a notable transition in environment rapidly encouraged six bloom spikes in the autumn when these photos were made.